We break down data from surgeon performance to post-acute care, performance and readmission rates, and other stages of the care continuum. 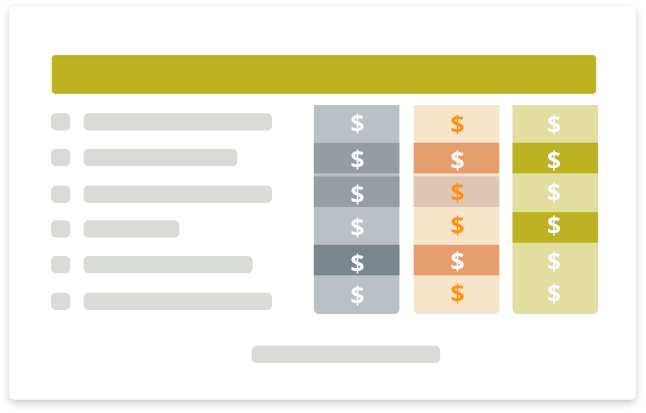 This can help you develop insights to take actions that improve your results – with information that will help unlock more savings more often. You will see how you compare to the competition (locally, regionally). This benchmarking gives you guidance on how you can improve. Regardless of your standing in the marketplace, there’s a strong incentive to sustain or improve the quality of your services and reputation in the community. 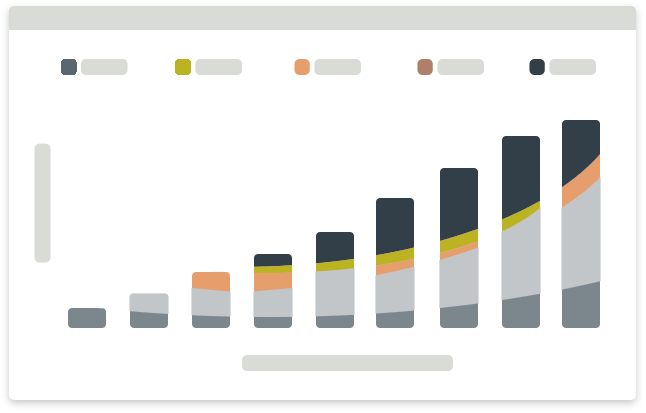 Our audience-specific reports and dashboards help various stakeholders make better decisions. What’s your next step once you understand what the data means? We’ll help you weigh the options and create a plan. How well is your plan working? We can help you compare your past and present results – from efficiencies to profits – and strategize for the future. © 2019 MedBen Analytics. All rights reserved.